Mother’s Day “Hugs & Kisses” Primary Gift for Moms! 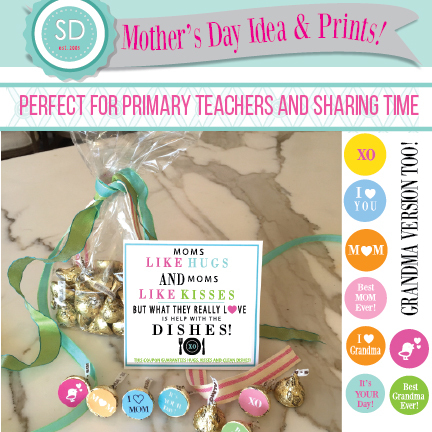 Looking for a cute but simple gift to have your Primary children give their moms? 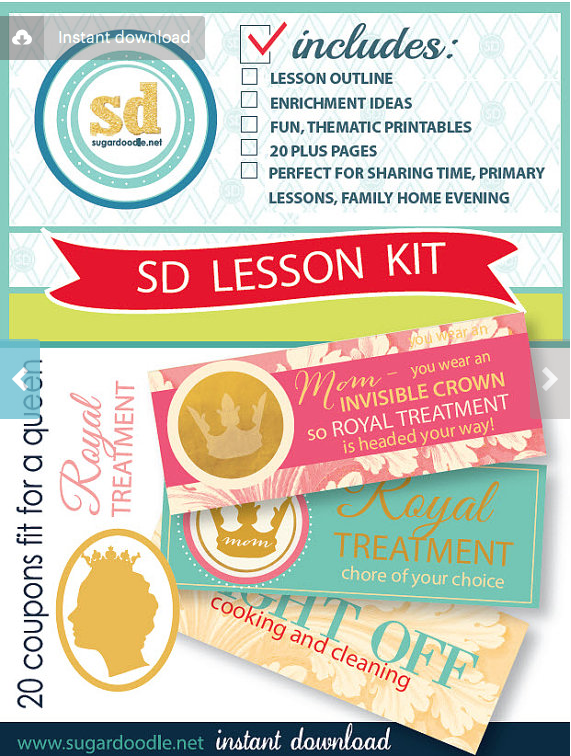 Try our Mother’s Day “Hugs and Kisses” instant download kit. I recently did this with 8 Cub Scouts and they loved it. We also made a Grandma version because Grandmas need to be celebrated too! This entry was posted in Gifts, Love, Mother's Day, Primary, Printables, Youth on April 22, 2016 by April Sorbonne.